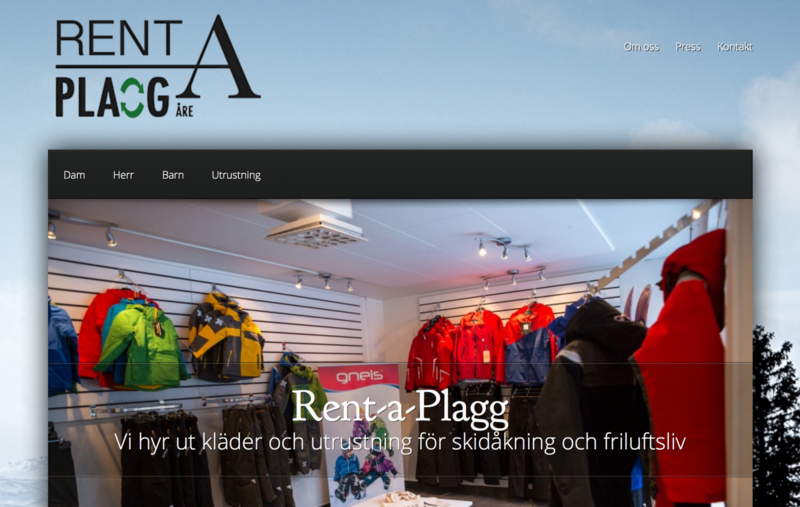 Newly started Rent-a-plagg wanted a new and attractive website. WordPress is a great tool to quickly setup and create a website. We use it quite often to quickly create websites for our customers who needs a simple but efficient web solution. Using the great designs from Elegant Themes we setup and created this beatiful website within hours. More examples include the websites for Djurkliniken i Kinna, Östersund Osteopati, Åre för Musikhjälpen, Kite & Cable and of course the YellowOrb AB website.